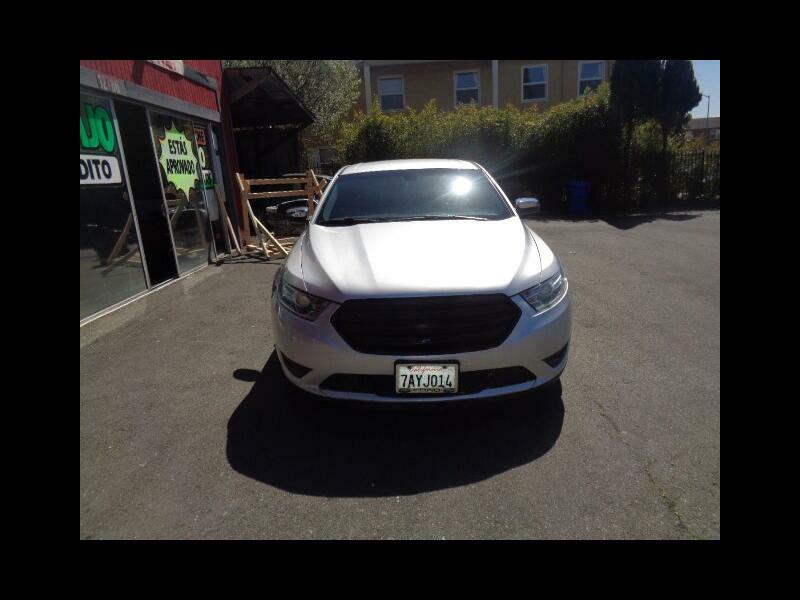 2014 Ford Taurus WE APPROVE EVERYONE!! BAD CREDIT NO CREDIT! Trim: WE APPROVE EVERYONE!! BAD CREDIT NO CREDIT!